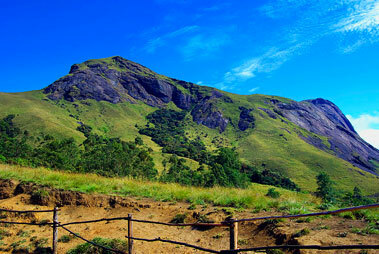 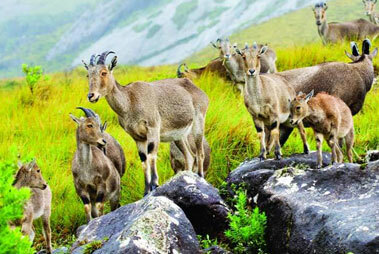 Echo point is situated 13 km from Munnar town which draws huge population of tourists from all over the world. 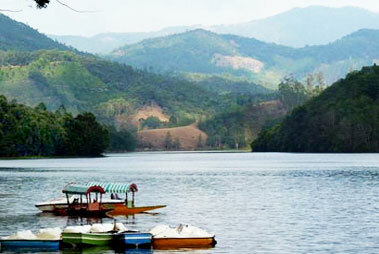 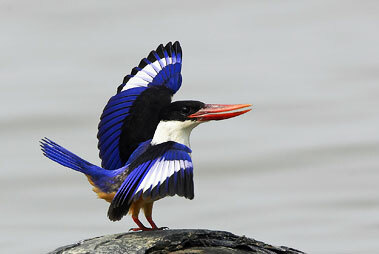 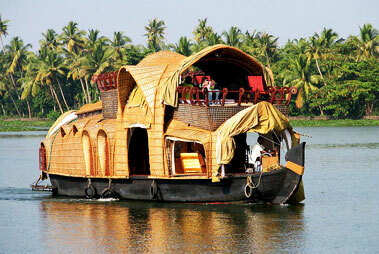 It is an adventurous destination which has a feature of echoing of self voice all around. 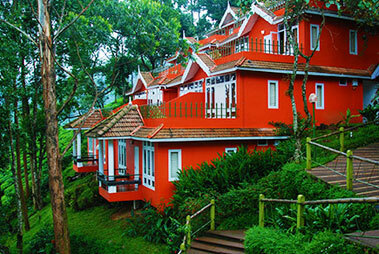 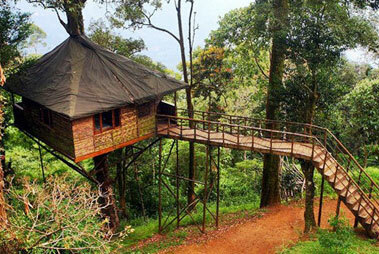 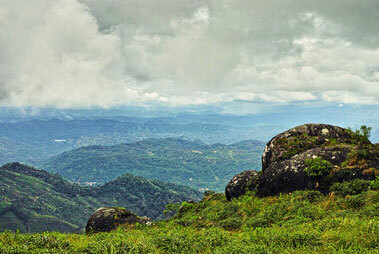 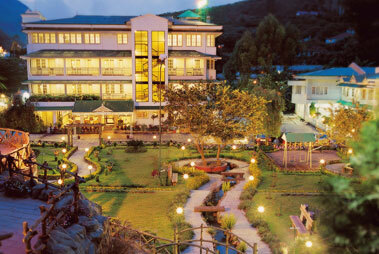 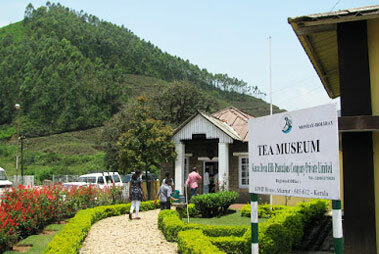 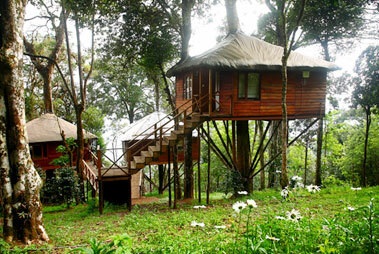 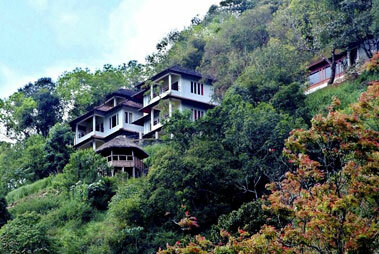 The spot is surrounded by tea fields, spice gardens and has a wide view of lush green hills and evergreen forests. 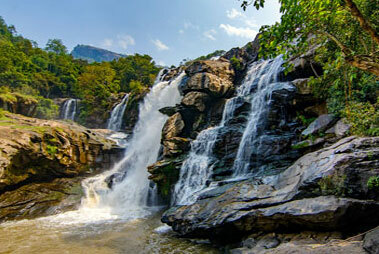 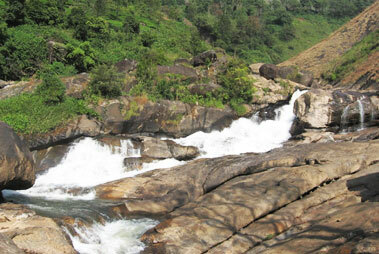 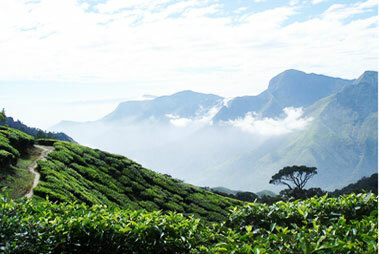 Trekking and nature walks are two of the the best outdoor activities carried out here. 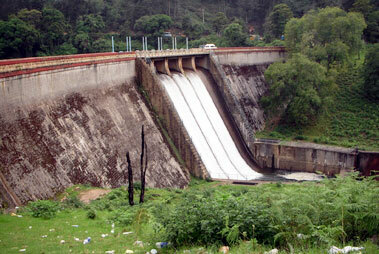 As the place is near to Munnar, it has similar climatic conditions and that's why monsoon trip should be avoided. 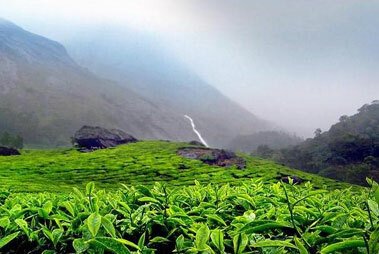 The nearest airpot to this place is Nedumbassery international airport and the nearest train station is Kottayam Central station from where taxi services are available to this place.